Contemporary, chic and ideally located, this four-star hotel ticks all the boxes. Park Plaza County Hall London features modern guest rooms, seven well-equipped meeting rooms with natural daylight, L’Italiano Restaurant, Spectrum Bar and Café, a fitness centre and treatment rooms. 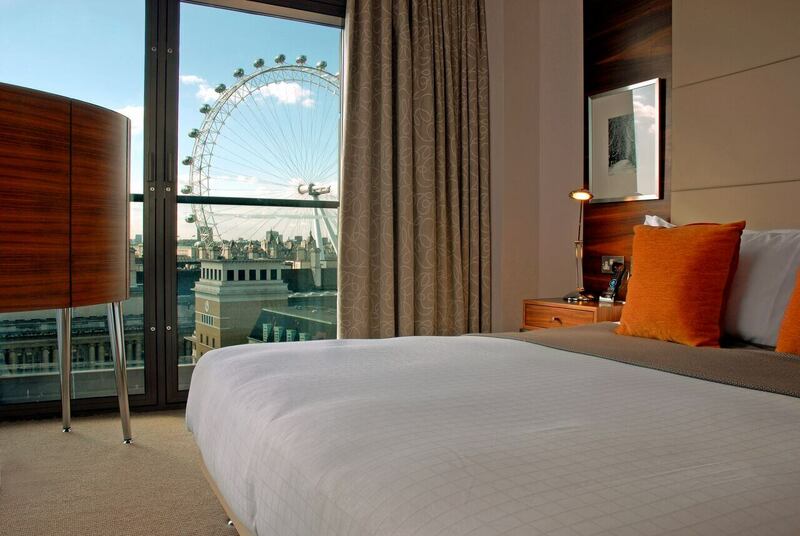 The hotel is conveniently located just a few minutes walk from Waterloo Station and London’s County Hall, home to several attractions such as SEA LIFE London Aquarium, Shrek’s Adventure! London and the Coca-Cola London Eye. Restaurant, serving classic Italian dishes with a comprehensive children’s menu. Spectrum Bar and Café is open all day, with a Breakfast Club for those in a hurry, a choice of lunch, dinner, afternoon tea and snacks from a ‘something for everyone’ menu and transforms into a relaxed bar for a drink or two at the end of the day.